Our offices will be closed Monday, January 1st. Our North Naples phone number is being serviced, please call 844.485.0104 to reach a staff member. you achieve your aesthetic goals. Healthy skin is essential for maintaining a healthy appearance. Whether you have sun damage, rosacea, acne, or psoriasis, it can affect how you feel about yourself and how others react to you. 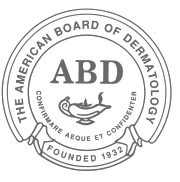 Our providers specialize in the diagnosis and treatment general dermatological problems and pride themselves on performing thorough full body skin examinations. Have you had your skin checked? Our physicians are fellowship-trained in Mohs Micrographic Surgery- a very precise, highly detailed method to remove skin cancer. 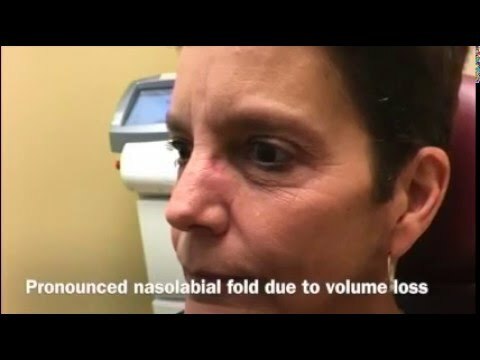 Our patients receive the precision of a Mohs Surgeon and the aesthetic expertise of a Facial Plastic Surgeon for the treatment of their skin cancers. Now performing Mohs surgery in our Naples, Bonita Springs - Estero & Fort Myers locations. 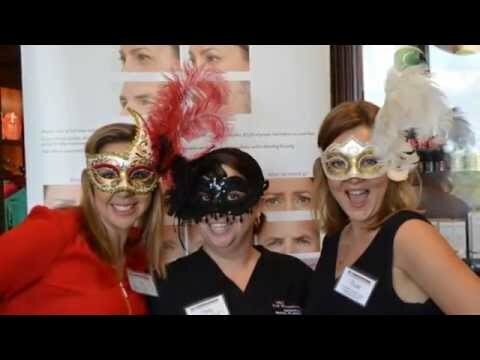 Whether you are looking for a full face lift or a new skin care regimen, The Woodruff Institute for Dermatology & Cosmetic Surgery can help you to achieve your aesthetic goals. 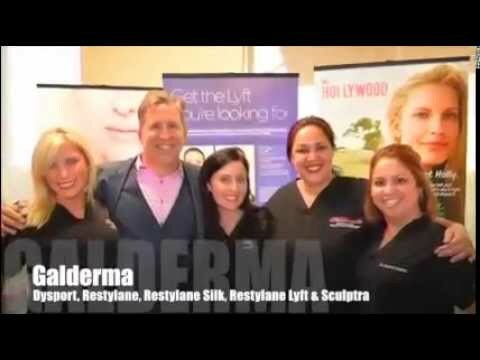 Some of the cosmetic treatments we offer include: Belotero, Botox, Dysport, Juvederm, Restylane, Radiesse, Sculptra, Volbella, Voluma & the new FDA-aproved Kybella for double-chin. We offer many types of Laser treatments: From IPL & Pixel lasers for facial rejuvenation and brown spots, to laser hair removal, to JuVaShape & TruSculpt for body contouring & skin tightening, to XTRAC laser for psoriasis, and Photodynamic Therapy "a.k.a. Blue Light" for the treatment of sun damage. 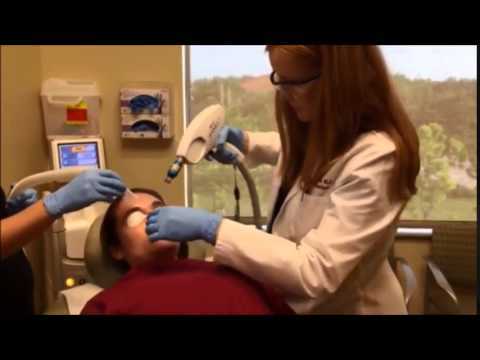 Ask us which laser treatment is right for you! Facial plastic surgery makes it possible to correct many facial flaws and signs of premature aging that can undermine self-confidence. By changing how you look, facial plastic surgery can help change how you feel. Jonathan E. Sonne M.D. 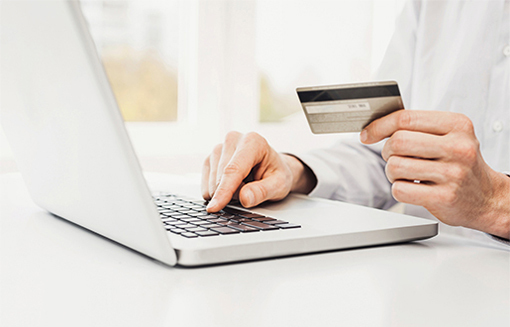 is a fellowship-trained and board-certified Facial Plastic Surgeon. 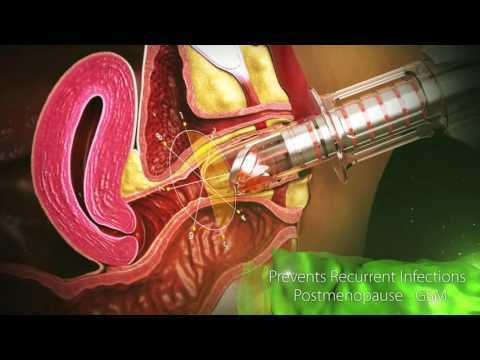 Schedule your consultation with Dr. Sonne today! 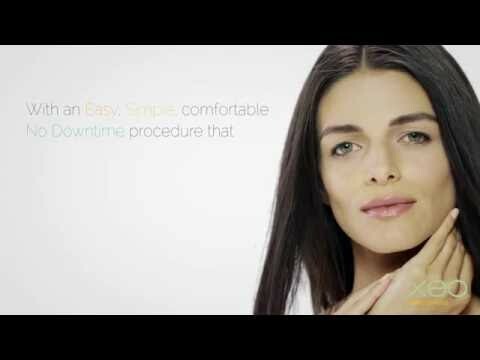 We offer a full line of medical grade skin care products, as well as quality aesthetic services to meet your skin care needs. From deep cleansing facials, to chemical peels, to microdermabrasion, to microneedling- our aestheticians can help determine which service is best for your skin type and needs. Call for your complimentary consult today! Welcome to The Woodruff Institute! Since 2004, The Woodruff Institute for Dermatology & Cosmetic Surgery has offered Southwest Florida patients the region’s highest quality, state-of-the-art facial aesthetic surgery, dermatology, and reconstructive surgery. 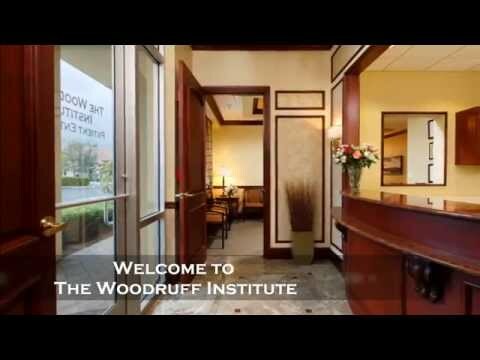 Dedicated to providing personalized, quality care in an elegant environment, The Woodruff Institute looks forward to caring for your dermatologic and aesthetic concerns. You won’t need a pot of gold with our March Cosmetic Specials! 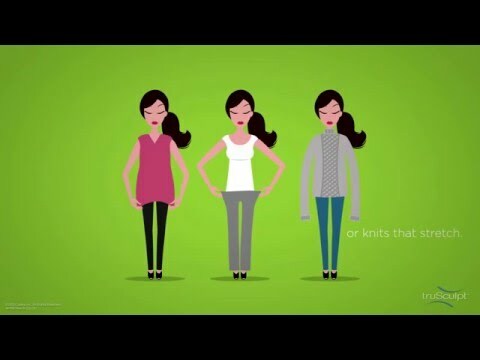 How does FemiLift work? An animated demonstration. 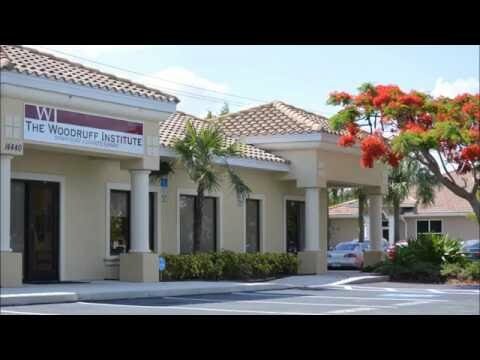 Virtual Tour of The Woodruff Institute’s NEW Fort Myers office! Nicole Habib is amazing. There is no one else I would trust with my face. 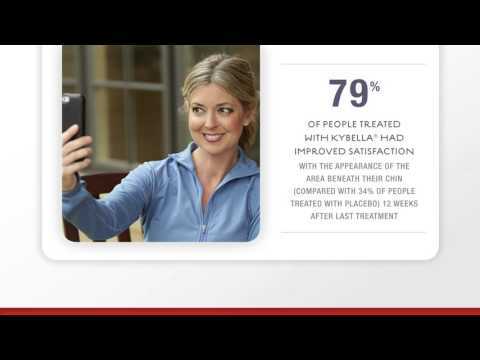 Quality care in an upscale environment with no wait time. Dr. Russell identified and treated a potentially dangerous mole on my last visit. She was very thorough with the skin check, biopsy and follow-up appointment. I'll be back for routine skin care. Dr. Sonne and Dr. Lambert have provided outstanding care to me and my family for many years. I particularly have appreciated how they worked together to take care of a basal cell on my face with amazing results. 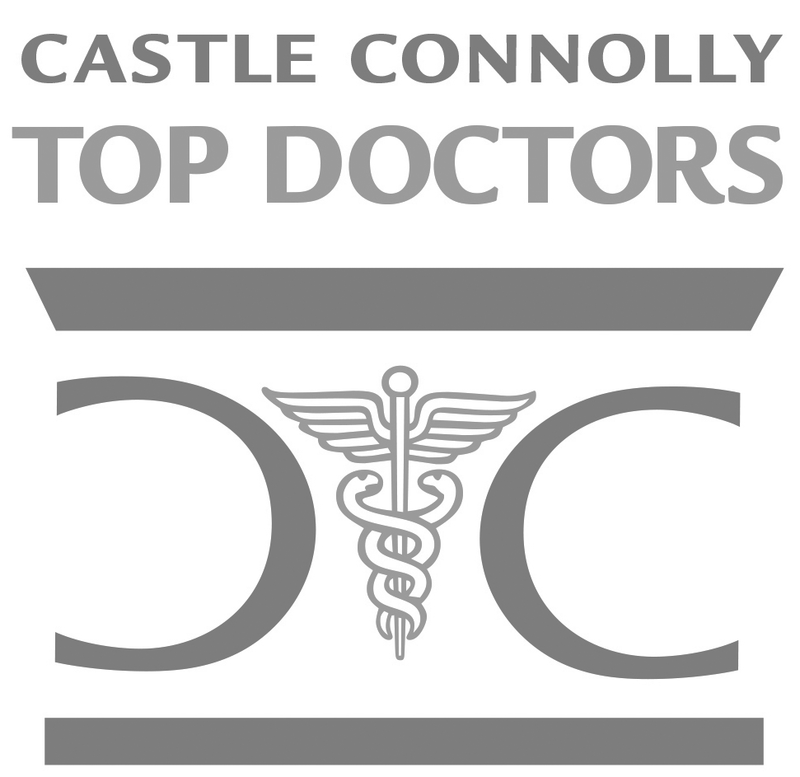 Their facility is beautiful, they uphold the highest standards of care and professionalism and are always patient and generous with their time. I have seen several providers at Woodruff and always left happy, feeling like all my concerns and questions have been addressed completely. Couldn't be happier! Get helpful beauty tips and special offers!